The seafood is excellent. The service is better. 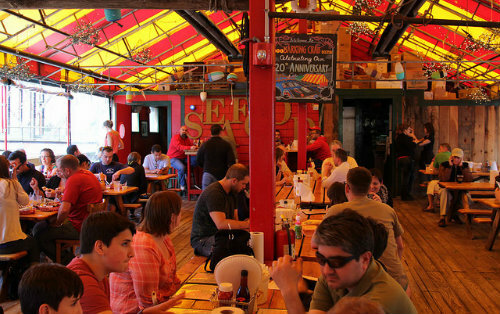 Next time you’re in Boston, MA, visit The Barking Crab Restaurant to enjoy the best seafood with the best waterfront views in New England.